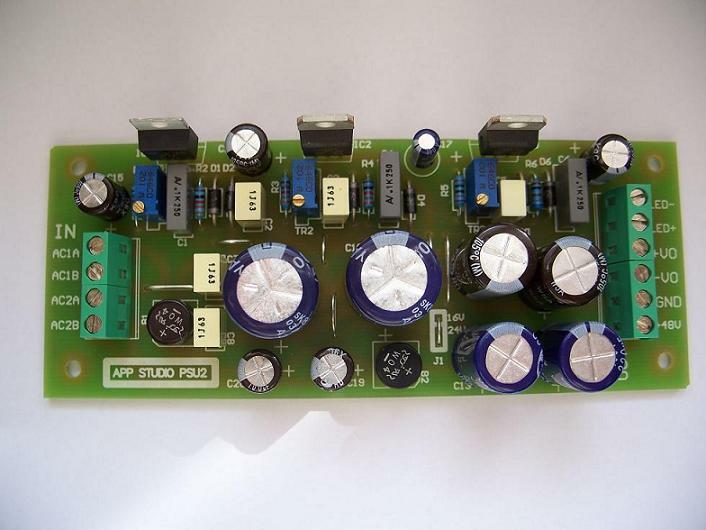 The PSU2 is a regulated power supply designed specifically for powering 2-4 API-type preamps in a 1RU case. 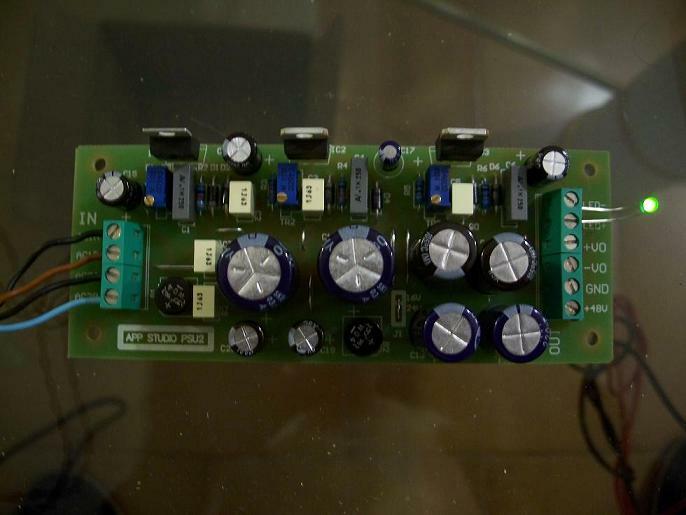 It generates phantom power and +/- voltage rails. More information and products available at the APP Studio white market store.